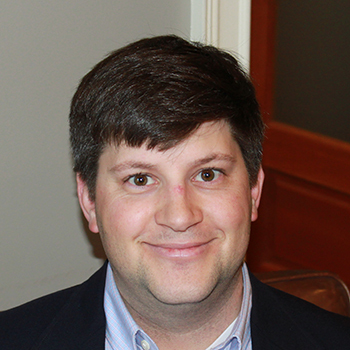 Biography:Joey received his bachelor degree from Presbyterian College, and is a 2010 graduate of the Charleston School of Law. He began his legal career as a law clerk for the Honorable Edward W. Miller where he was able to learn the intricacies of the state court system and gain an appreciation for litigation. In 2012, Joey joined the 13th Circuit Public Defenders Office as an assistant public defender. Through his representation of hundreds of clients, Joey refined his litigation and dispute resolution skills. Joey joined the firm in 2015 and his current practice is focused in residential and commercial real estate, litigation, and estate planning.